At Bardwell Homes, we combine intuitive touches and thoughtful design to build homes that express your personal style. We call it the Bardwell difference, and it's how we build every home - placing design above all else. We believe that unexpected, customized details make homes inspiring and unique. It's why we let design drive the process behind every Bardwell home. From the floors to the fixtures, personalize each element of your home's interior with finishes hand-selected by design professionals. In each step of construction, every curve, line and material selection is planned and implemented with craftsman quality to reflect the real needs of each family and designed with space and style for all occasions. Each Bardwell home is unique, combining quality design with details customized for your life. Our homes maximize the use of interior space and are truly built with your needs in mind. While fancy finishes and high ceilings alone aren’t quite enough to make a house a home, the customized details in every Bardwell home are designed to simplify your life. Whether it is a trim detail on a house or the placement of a streetlight in a pocket park, no detail is overlooked in our process. Our professional and artful approach to developing and building houses exemplifies that we value the process as much as we value the finished product. When looking for a home with unique design, look to Bardwell Homes to offer a custom blend of the hallmarks of Southern style with all the luxury of modern living. Inside and out, a home by Bardwell is a build all your own. Some call it thoughtful, we call it The Bardwell Difference. Loved working with all of you on our dream home. You saw my vision and the final product is better than I thought possible. Thank you! You are all welcome to drop by anytime! The house is great!!!! The layout really fits our needs as well. I am still amazed at the lot..this was by far the greatest decision – I see the sun rise over coffee and set over wine in the evening!!! We are very happy and appreciate the attention to detail. Thanks for building the perfect house for our family. We love the neighborhood. Three years of enjoyment and perfect for drop-in visits from the grandchildren! Thank you so much for the beautiful flowers y’all sent after Asher was born. We really appreciate y’all thinking of us. It’s been such a blessing to work with all of you during our house build. For three generations, we've made it our purpose to build homes in the Baton Rouge area with patience and thoughtfulness to meet your needs today, tomorrow and for years to come. Our family heritage is reflected in every floor plan, each unique design concept and in every professionally selected detail that goes into your home. Since 1946, we’ve built our reputation on a signature style of construction that combines thoughtful design and construction expertise to create homes of luxury, innovation and attention to detail. Whether you personalize a new home with us or purchase a finished home, the Bardwell Homes process results in a home that's built by our family for yours. The Bardwell family comes from a long line of entrepreneurs and visionaries, and our current team is no different. Our team brings a disciplined and experienced approach to successfully completing projects on time and on budget. Bardwell Homes has constructed and sold a variety of homes including custom builds, pre-solds and spec homes in various neighborhoods throughout the Baton Rouge area. For generations, our clients have trusted in Bardwell’s mastery of building and professionalism in construction to preserve the legacy of their land. It's all part of the Bardwell Difference, and when it comes to entrusting a heritage, it's the reason Bardwell Homes is chosen time and time again. Bardwell Homes has a respected legacy in Baton Rouge for building homes in the most prominent communities. 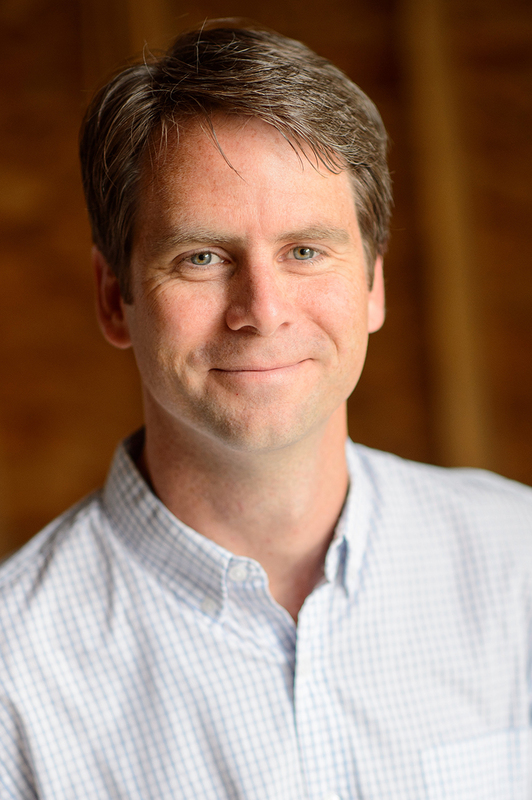 Scott Bardwell is the President and founder of Bardwell Homes. With a BBA in Finance from Texas A&M University and experience working in high-level real estate investment banking at the headquarters of Bank of America in Charlotte, North Carolina, Scott moved back to Baton Rouge in 1999 with a vision to build homes with a thoughtful, bottom-up approach to planning that eliminates the small mistakes that irk designers and homebuyers. With the idea that great design should be a fundamental feature of every home, Scott has developed relationships with the best architects and designers in the Baton Rouge area that have resulted in the construction of homes for many families in some of the most well-respected, exclusive communities in Baton Rouge. In addition to his professional career, Scott is most proud of the work done outside the office serving in various leadership roles at his alma mater, The Dunham School, First Presbyterian Church and the Baton Rouge Growth Coalition. 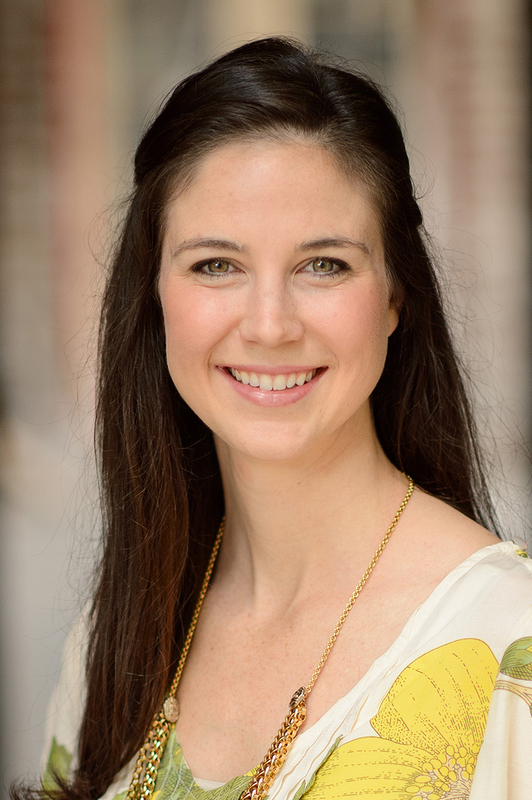 After receiving her BBA in Finance from the University of Georgia, Emily worked for four years for CB Richard Ellis in commercial real estate financing in Texas. In 2012 she joined the family in the business of home building after eight years away from her hometown of Baton Rouge. An integral member of the Bardwell Homes family, Emily has held most roles in the company. 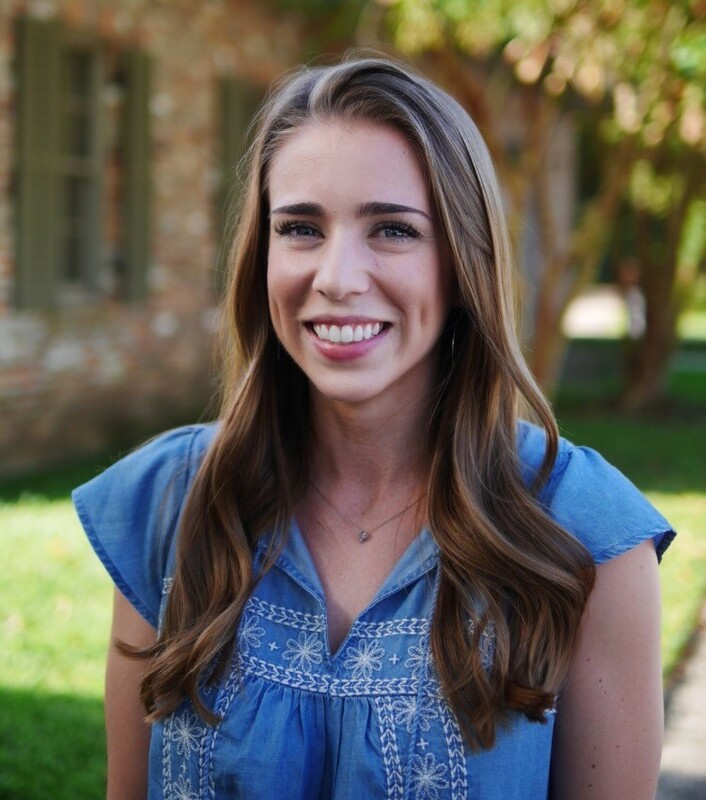 From the field, to the office, Emily is well versed in every aspect of Bardwell Homes. Jon is a Baton Rouge transplant, originally from Spring, TX. After a weekend trip to an LSU football game with some high school friends, he decided that LSU was the place for him. 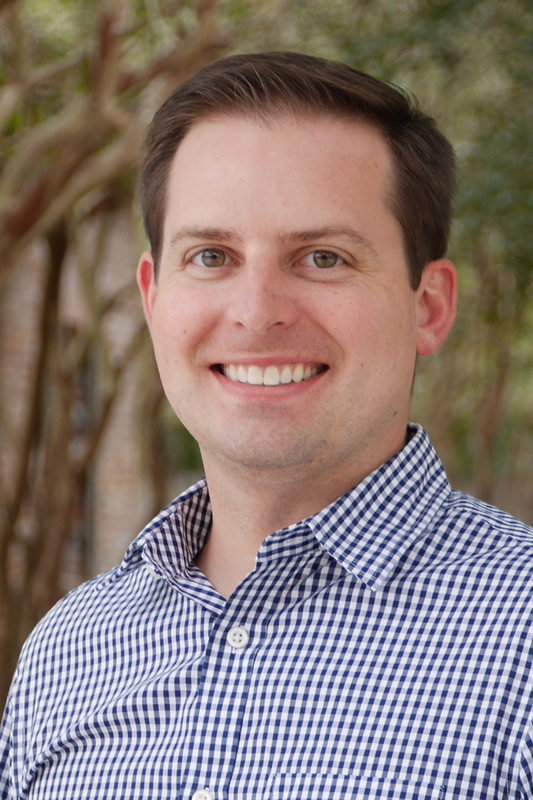 Upon graduating from LSU in 2009 with a Bachelors of Architecture, Jon decided to remain in Baton Rouge and pursue a career in residential design and construction. Throughout his career in the homebuilding industry, Jon has had the opportunity to collaborate with many of the nation's top builders. At Bardwell Homes, he brings a detailed eye for design and planning, as well as an in-depth knowledge of purchasing and estimating. Jon is married to a local architect, Erin, who runs a residential practice in Baton Rouge. 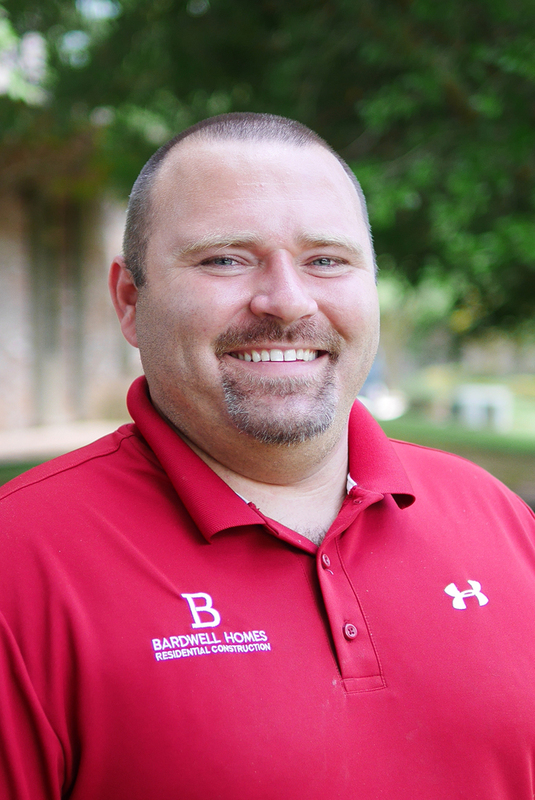 Michael comes to Bardwell Homes with over a decade of experience in construction management and is in charge of scheduling production and quality control. 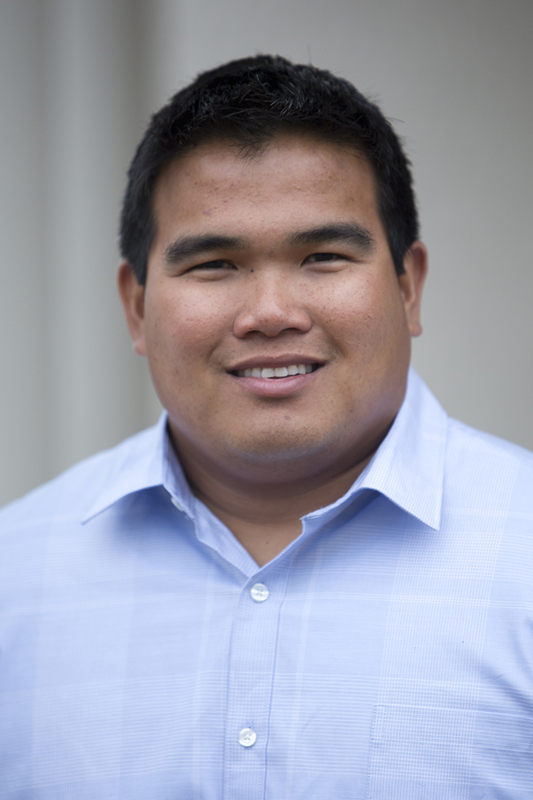 After receiving his undergraduate degree in Construction Management from LSU, Michael decided to stay in the Baton Rouge area where he and his wife grew up and attended high school. Tiffany Mosel is a New Orleans native and LSU graduate. After working for nine years in Baton Rouge in the public relations, advertising and sales arena, she has joined our team to pursue her passion for design. 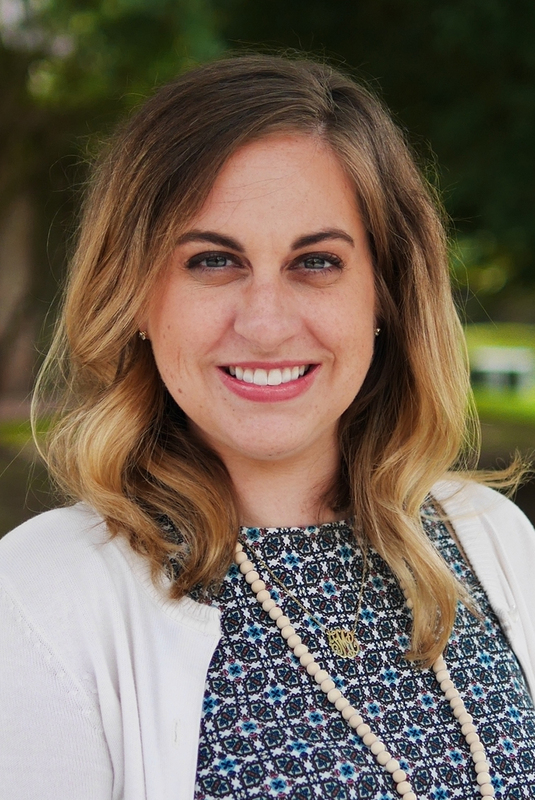 She is a member of The Chapel on the Campus and serves the Campus College Ministry, The Refuge, in addition to volunteering with Kids Hope USA at Wildwood Elementary. 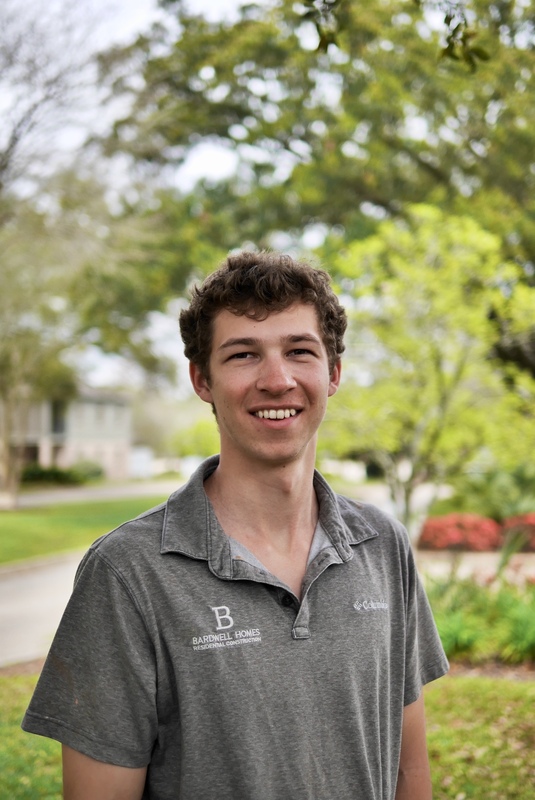 Chris was born and raised in Baton Rouge and went to LSU where he gained a Bachelor's Degree in Construction Management with a minor in Business. With over 10 years of residential construction management experience, Chris brings a wealth of knowledge and enthusiasm to the team. When not at work, Chris enjoys cooking, barbequing, and working on carpentry projects in his shop. When it comes to finding the home that will best fit you, we are excited to work with Heather Kirkpatrick. With over 15 years as a Realtor, Heather loves interacting with individuals and families to learn their needs and desires. Building your new home is a process that can be daunting for many people, and that is why we work with Heather. She has years of experience in customer service and is so dedicated to making homebuying into a positive and memorable experiece. Originally from Texas, Jessica moved to the Baton Rouge area to be closer to her husband’s family. She received her Bachelor of Science in Accounting from the University of Phoenix. Her background in accounting comes from 5 years of working as an Accounting Clerk for Tata Consultancy Services and 1 year for The Modern Group. She enjoys swimming and spending time with her family. She is married to Peter who is Suppression Operations Managers for S&S Sprinkler. Katie Cook, is a Baton Rouge native. 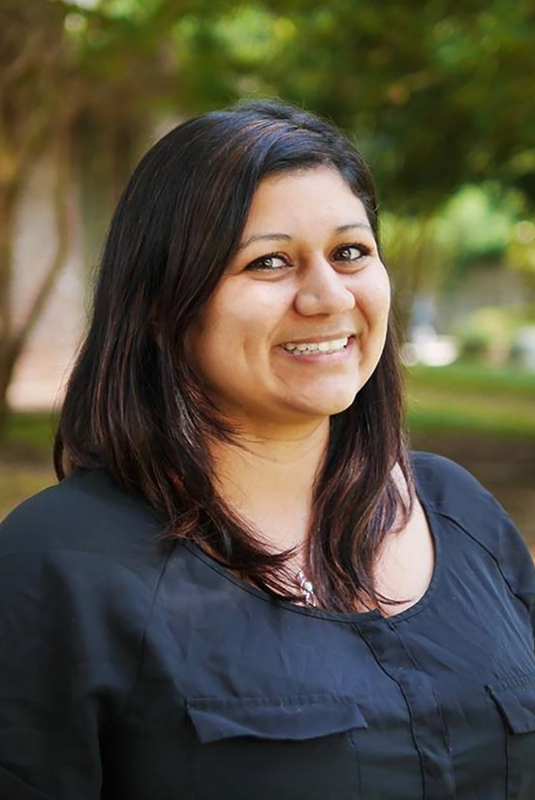 She received a degree in Human Resource Management from Southeastern University and puts her skills to good use keeping the office running smoothly and supporting all departments within Bardwell Homes. Outside of the office, she can be found at the gym, every home LSU football game, or the most up and coming Baton Rouge restaurants. With a specialized focus on custom homebuilding, Tim McDowell takes care of every detail of our custom homes. Tim is a long time resident of Baton Rouge who has been dedicated to residential construction for almost 20 years, and excels in the realm of customer service. When Tim isn't on site at our custom homes in progress, he can be found enjoying golf, LSU sports, and building things with his kids. 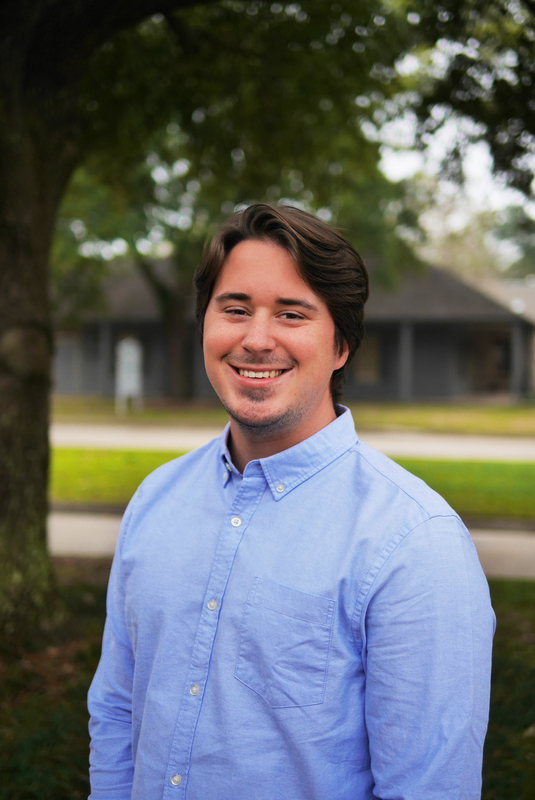 The newest member of the Bardwell Homes family, Andrew is a Baton Rouge native and a graduate of Louisiana State University. Andrew studied Construction Management and went on to positions in estimating and project management in the construction industry. Andrew's attention to detail extends beyond numbers, as he has previously managed production and is an avid woodworker. He loves going to the movies on the weekends, and he fits right into our group of folks who love trying out new food in Baton Rouge! Matthew was born and raised in Baton Rouge where he attended LSU and earned a Bachelor’s Degree in Construction Management. He interned with Bardwell Homes throughout college and we are happy to have him as part of the team now as a full time employee. With his attention to detail Matthew ensures that each home is built to our clients expectations and on time. When not at work Matthew enjoys LSU sports, woodworking and cooking.